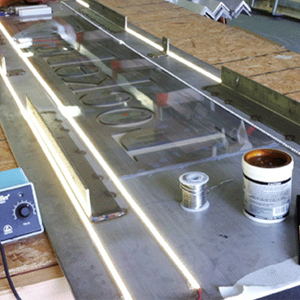 Architectural Sign Group has a wide range of capabilities to meet our customers’ metal fabrication needs. 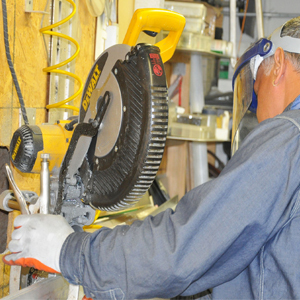 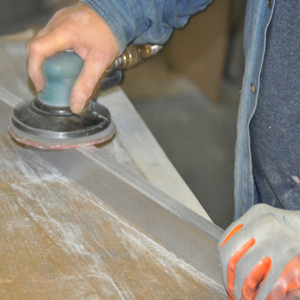 We specialize in precision sheet metal, CNC machining, and welding fabrication. 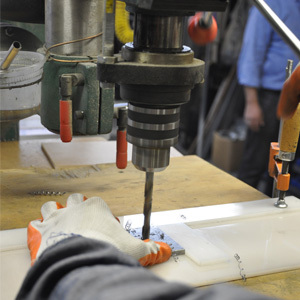 ASG works very closely with architects and designers that require precision parts and complex assemblies while expecting quality. 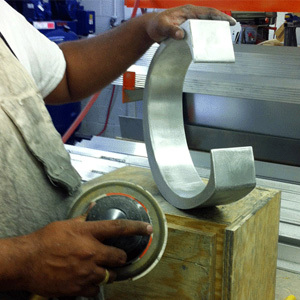 We also offer engineering, mechanical assembly, metal finishing as well as custom acrylic fabrication.